We seek to demonstrate the love of Christ in Corvallis and beyond--to care for the poor, serve the community, and engage our city. 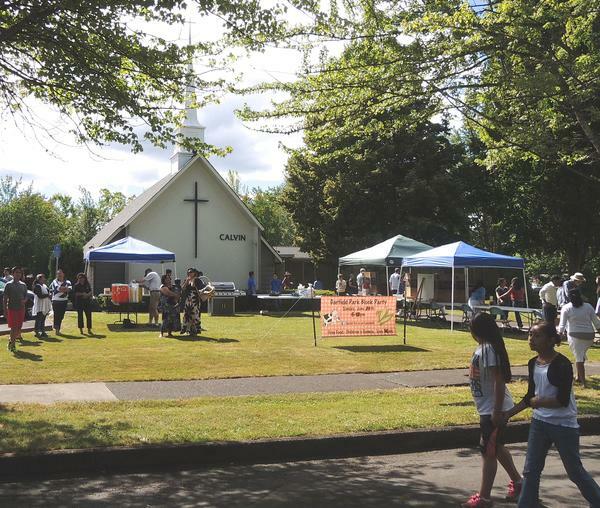 A central value of our church fellowship is for each person to use their spiritual gifts, natural talents, resources, and creativity to serve the neighborhood around Calvin Presbyterian, the Corvallis community, and beyond. We have a high value for the Great Commission of Jesus–to take the Gospel to people near and far, and to make disciples of all nations. We live this out through our ministry relationships with the extended Body of Christ locally and globally. See the links below for more information and find out how to serve in these ministries! 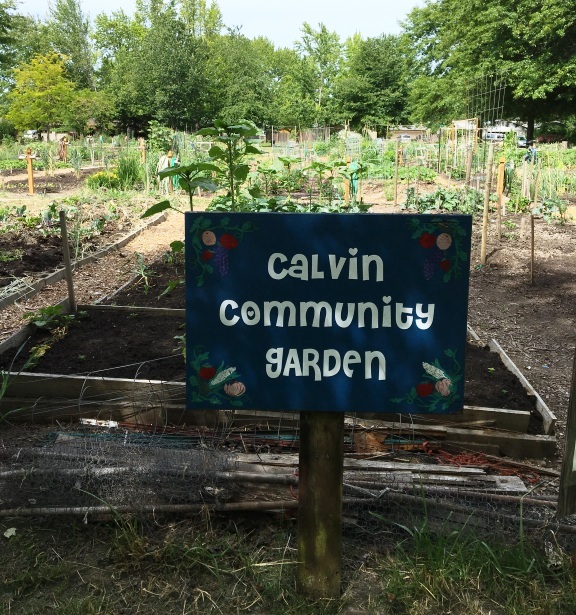 Calvin sponsors a community garden and it has proven to be a neighborhood magnet. The garden is located on the church property, between Dixon & 13th streets, across from Garfield Park. The garden space, water, etc. is available through the donation of the church. We believe it builds community and it’s our privilege to host! See our Community Garden page for more info. 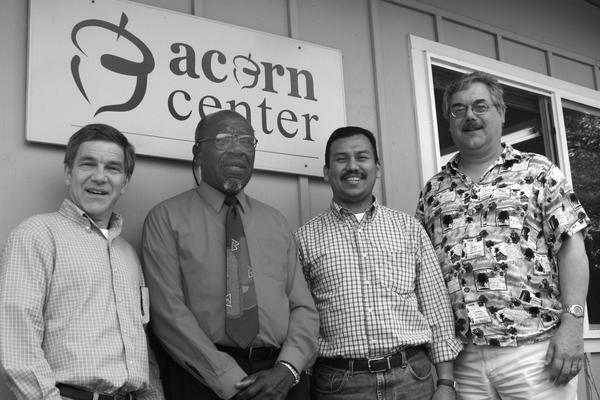 Acorn Outreach of Corvallis exists to share the good news of Jesus Christ and to demonstrate God’s love through community development, the support of public education, recreation and the arts, and the provision of social services. Our community center is located on Division Street, three blocks east of Calvin Church. See our Acorn Outreach page for more info. Paula Hewitt served as a missionary in Latvia and Ireland for many years through Bridge Builders International. She continues to support BBI’s ministry by providing stateside support for their missionaries and staff. Calvin also sends a team every summer to teach English camp in Latvia. There are a lot of ways to serve within the church body. Check out our CONNECT page to see how! There are 104 children in school in Uganda because Calvin people pay their school fees. 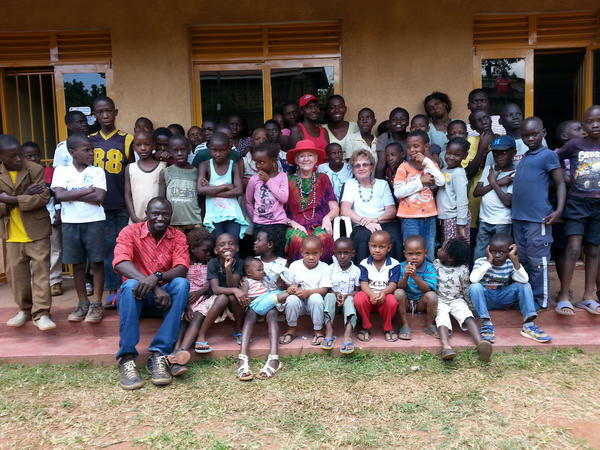 This program, now in its 12th year, helps the children of our sister church, Streams of Life, in Kampala, Uganda. Included in our support is a Saturday school where children receive a nourishing meal. We also supply uniforms for school and medicine if needed. Read the most recent newsletter (March 2018). For more information, contact the church office. Love INC was founded as a way to encourage churches to become more engaged with the poor and to inspire a greater number of Christians to put their faith in action. Love INC of Benton County was established in 2001 by a network of 40 local evangelical churches that work together to have a positive impact in the community. Friends of the Family Ministries is a non-profit, non-denominational organization committed to building healthy relationships and healthy homes in the mid-Willamette Valley. FOFM provides a variety of services including counseling, workshops and seminars teaching and coaching. CRU is an interdenominational ministry committed to taking the gospel of Jesus Christ to all nations. We cooperate with Christians from churches of many denominations and hundreds of other Christian organizations around the world to help Christians grow in their faith and share the Gospel message. Christian Education for the Developmentally Disabled offers education and fellowship opportunities in Corvallis for adults with developmental disabilities. Bridge Builders International connects people and facilitates partnerships for effective ministry, mission, development and assistance. 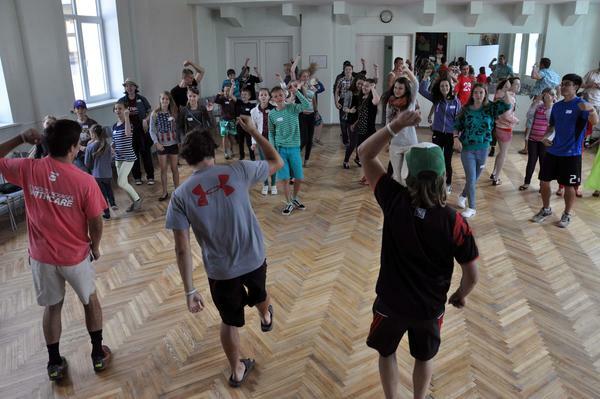 It cultivates Christ-honoring relationships between individuals, organizations and networks in the U.S. and counterparts in the Baltic region, beginning in Latvia. Options Pregnancy Resource Centers contend with grace for the hearts of all we serve, and for the lives of the unborn. We seek to empower people to make life-affirming decisions, assist those unprepared for parenthood with personalized care and resources, promote spiritual and emotional healing, and advocate for sexual purity. InterVarsity Christian Fellowship is an evangelical campus mission serving more than 35,000 students and faculty on more than 560 college and university campuses nationwide, including Oregon State University. InterVarsity has a rich tradition of campus witness, thoughtful discipleship, and a concern for world missions. If you have any questions, or want some specifics, drop us a line!